Mid-height and weather resistant, this lightweight rambling boot provides out-of-the-box comfort and protection with an ISOTEX membrane and an IEP (Internal EVA Pocket) sole. Service: I ordered with the help of a lady. The morning I was trying the boots on! I went for a walk in the afternoon and my new boots were A1 at LLoyds. Thank you Hawkeshead. Service: Good delivery time and as always, a consistently good product range. 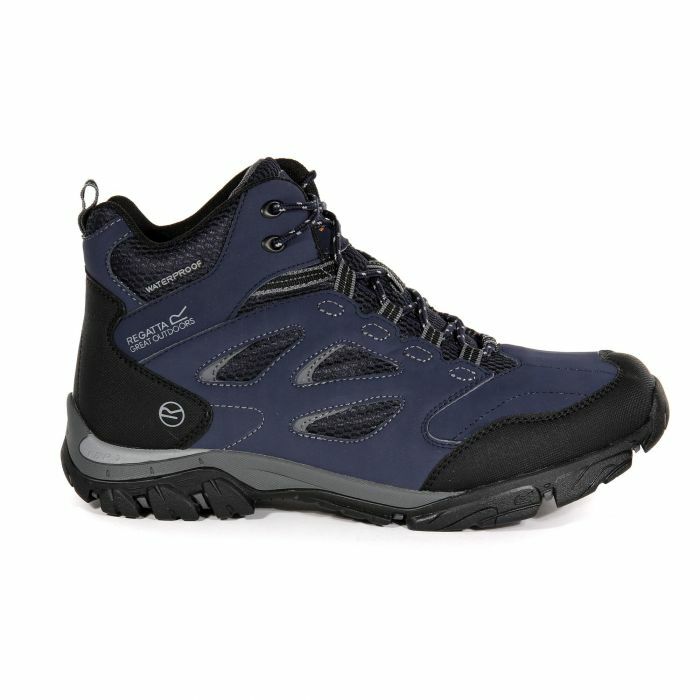 Product: Lightweight and comfortable boots.